We understand budget realities. 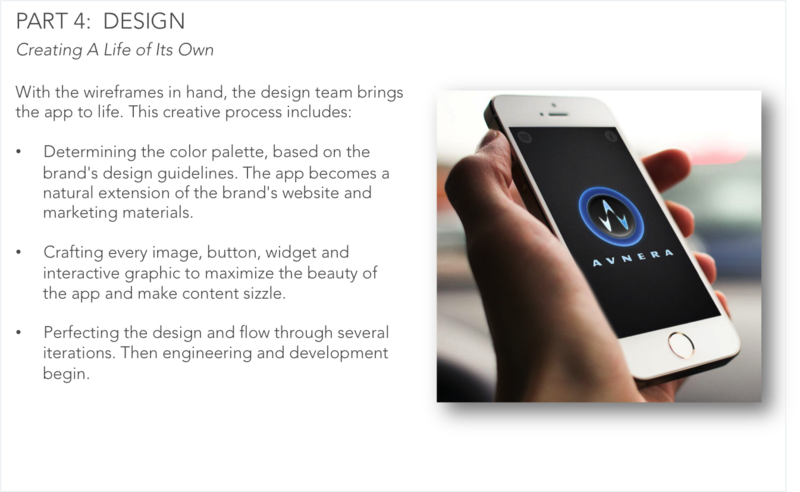 We'll work with you to keep your CEO and board of directors informed while producing the best app your company will ever market. We've done it many times. 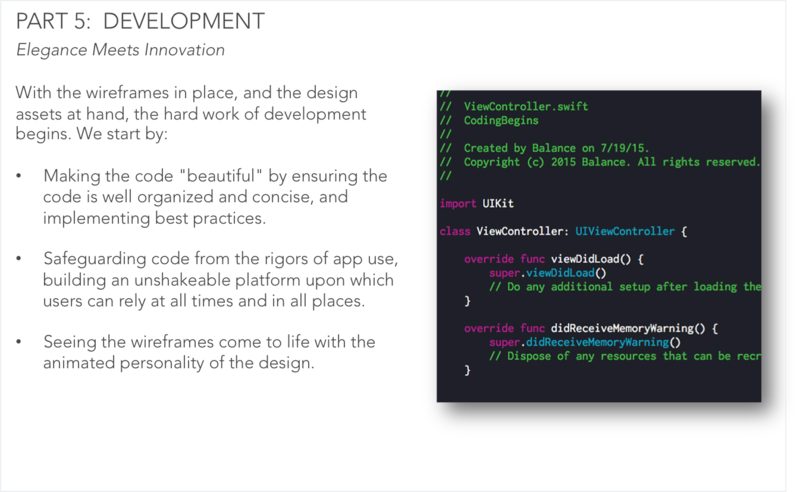 Is your development staff over-scheduled with projects, or do you need expertise for a scalable, enterprise-level app? Our team is just a phone call away. 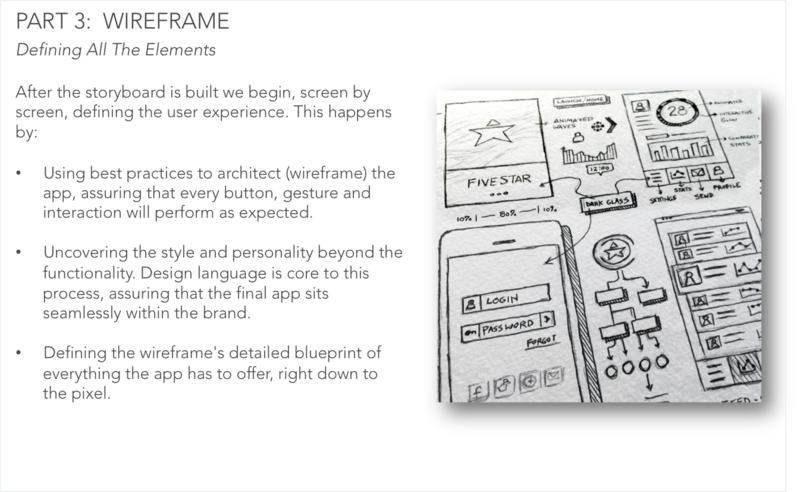 Apps that need to support millions of concurrent users require engineering development know-how to deliver on deadline. We're that know-how team. 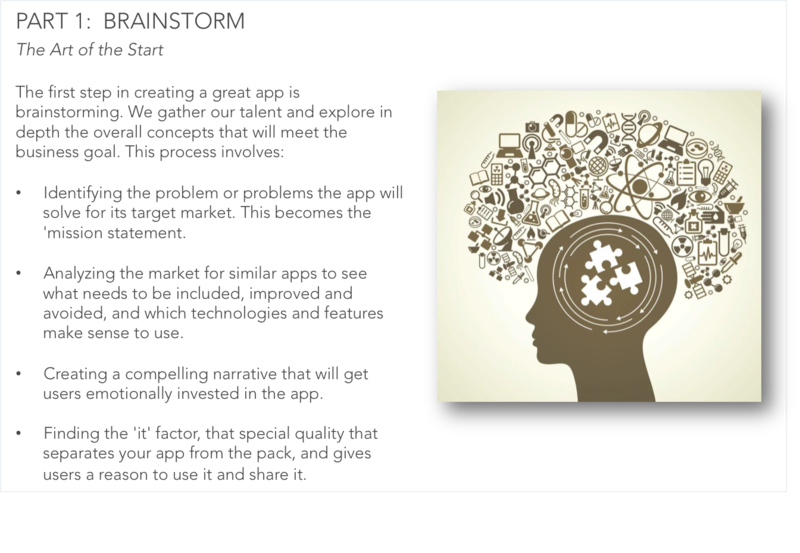 Balance Software develops high-end, scalable apps for global companies who need the job done right the first time. The last thing you want is the cost of doing it wrong. 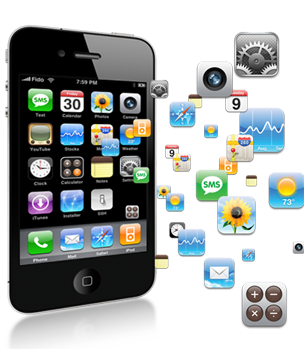 Not only do we make apps people love to use, we make apps that generate revenue and meet your goals. 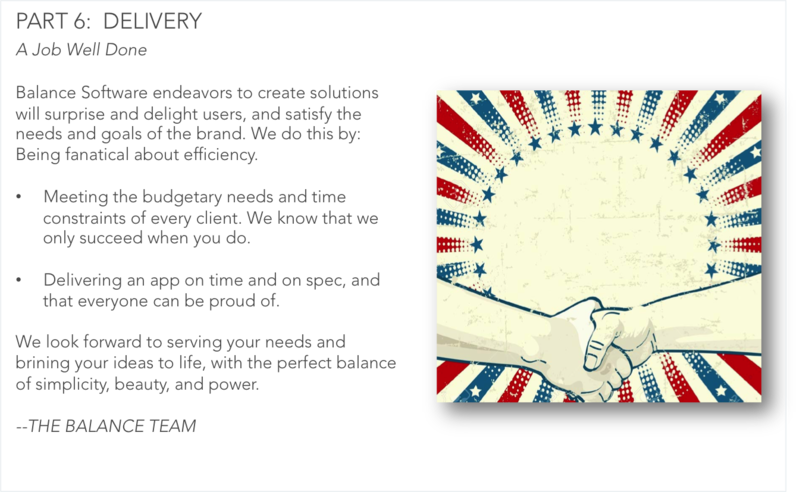 We understand the importance of collaboration, communication and response in a global business culture. That's how we deliver the product you want. Our team of "power nerds" has combined decades of experience in sophisticated computing languages. They also understand global strategy. Yes, you read that right — engineers with business savvy. 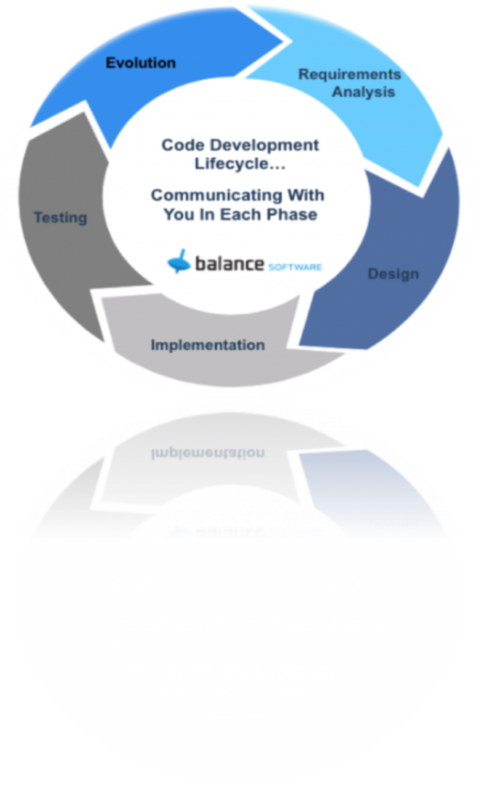 What Separates Balance Software From The Rest? Unlike many agencies that work in html and other entry-level coding, our engineering team's strength is in enterprise-level computing, including iOS, Apple, C++, Android and Objective-C — the languages of global business. You'll maintain control and protection over product and intellectual property. There are no hidden licensing fees. We operate strictly under non-disclosure status. Competitors will never know your secret weapon is Balance Software. 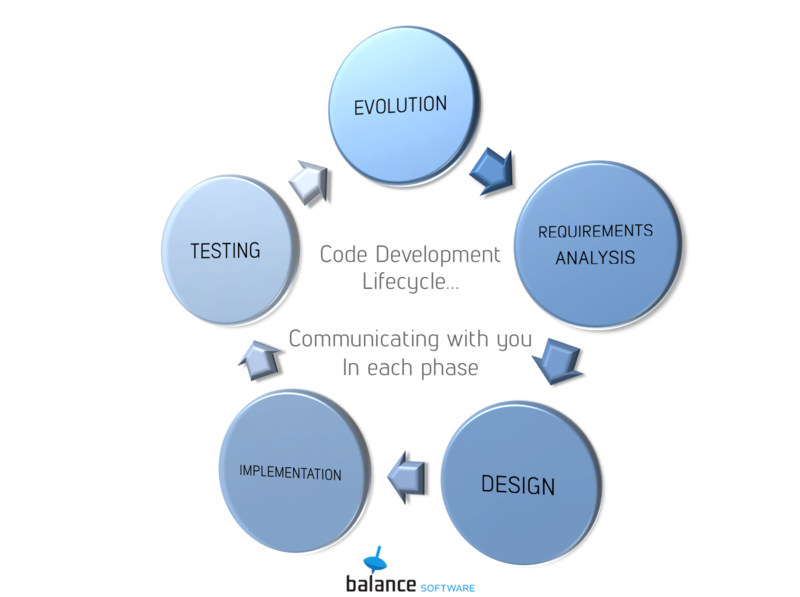 As important as engineering is to app development, it is equally important to understand business context and communication. That's what we do. Our development process, honed over years of experience working with large, international organizations, keeps projects on schedule, on spec and on expectation. Millions of people use our apps every day. That's why our customers like us. iovation needed an expert apps team – pronto. Results? 15% uplift in mobile app use. 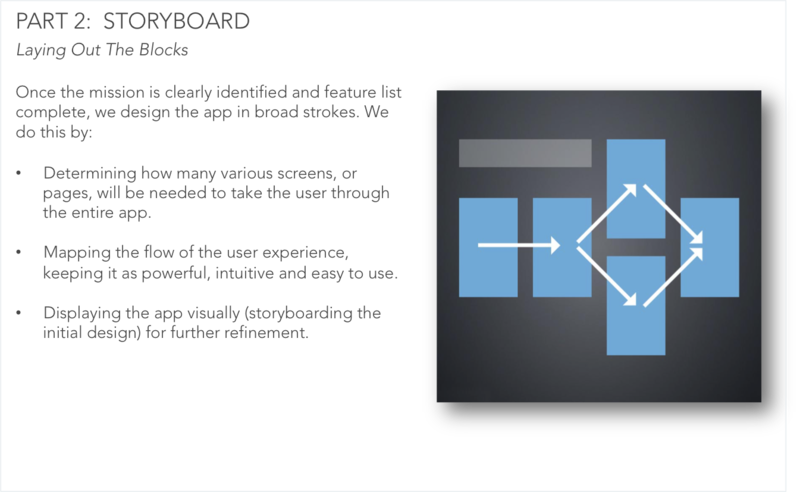 How an app gets created and developed makes all the difference in whether the app fulfills the expectations of the user and succeeds at meeting company initiatives. Our six-part process has been shown many times over that we're onto the right method. Talk with our experts about your upcoming project. Contact us for a “Free Consultation”. "We can say that our experience with Balance Software has been very positive." "Because of your professionalism & excellent communication skills, we were able to function as a single team regardless of physical location." "What Balance Software has done for us, worked." 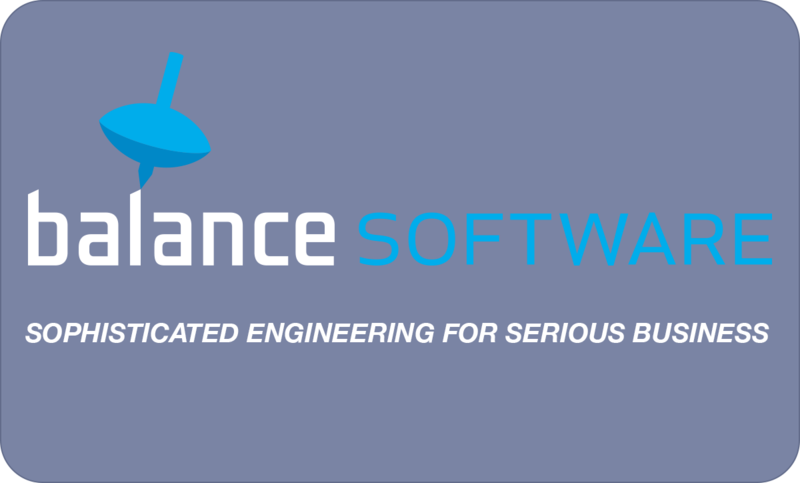 Stay up to date with the latest news and insights from Balance Software.